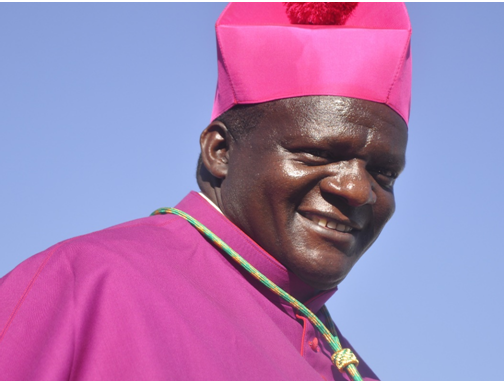 Bishop of Kenya, Joseph Obanyi Sagwe, has cautioned Catholic Churches on using condoms as a tool for fighting the spread of HIV/AIDS. The cleric, Obanyi, made this statement at a health conference in Mombasa, Kenya. During the meeting, he insisted that condoms should not be part of the Church’s moral teachings, even as they expressed an alarming rate of infected people in the country. “There are very many other proven ways to prevent the spread of AIDS. We will not choose to advocate for approaches that are not moral. When it comes to discordant partners, we also have a counseling approach to guide the couples to live morally,” Obanyi added. 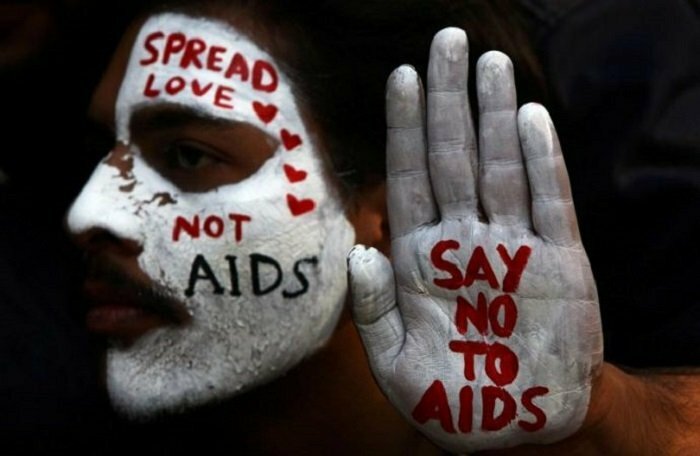 According to Kenya’s National Aids Control Council, more than a million people are on anti-retroviral therapy, with 1.4 million people living with HIV. Over 28,000 people died from AIDS-related complications in 2017. The bishop insisted that the only guaranteed and morally upright way to stop the spread of HIV/AIDS is abstinence. However, Obanyi insisted the Church cannot change its teachings. “We have ways of reducing high rate of AIDS infections and condoms are not part of it. We sensitize our people to see the need for testing so that they can know their status. The Church is a body of doctrines, it teaches, what is right and wrong,” he continued. The Catholic Church runs around 500 medical facilities in Kenya and is often on the front lines in the country’s battle against HIV/AIDS. The Church also provides about a quarter of the care for patients with the disease across the world.